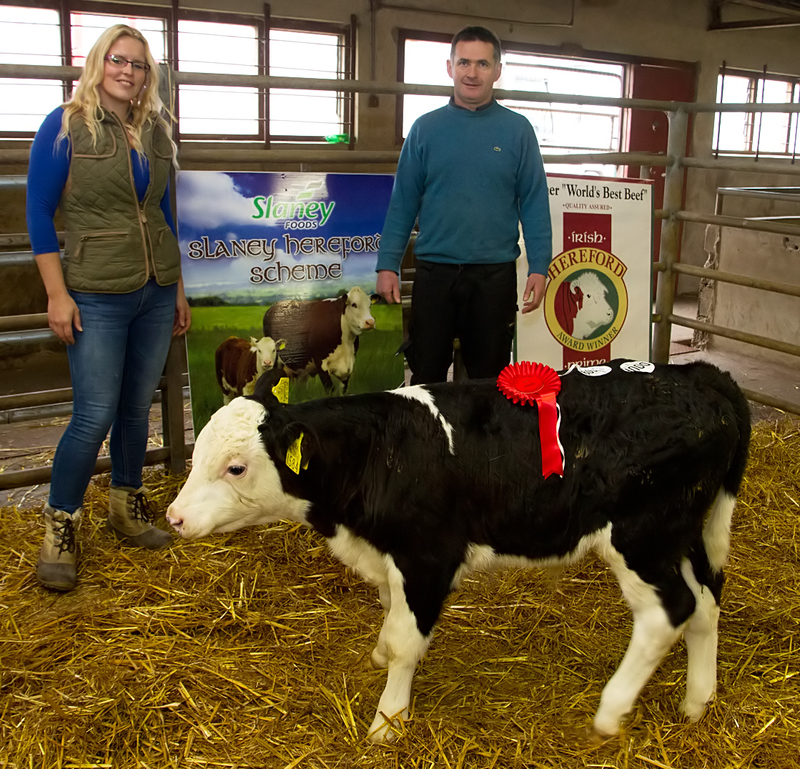 Well done to all involved in the Calf Promotion in Kilmallock on Easter Monday. The 1st prize bull calf went to Denis Guerin, Freemount, Charleville, Co. Cork, who’s bull calf later sold for €360 in the sales ring. 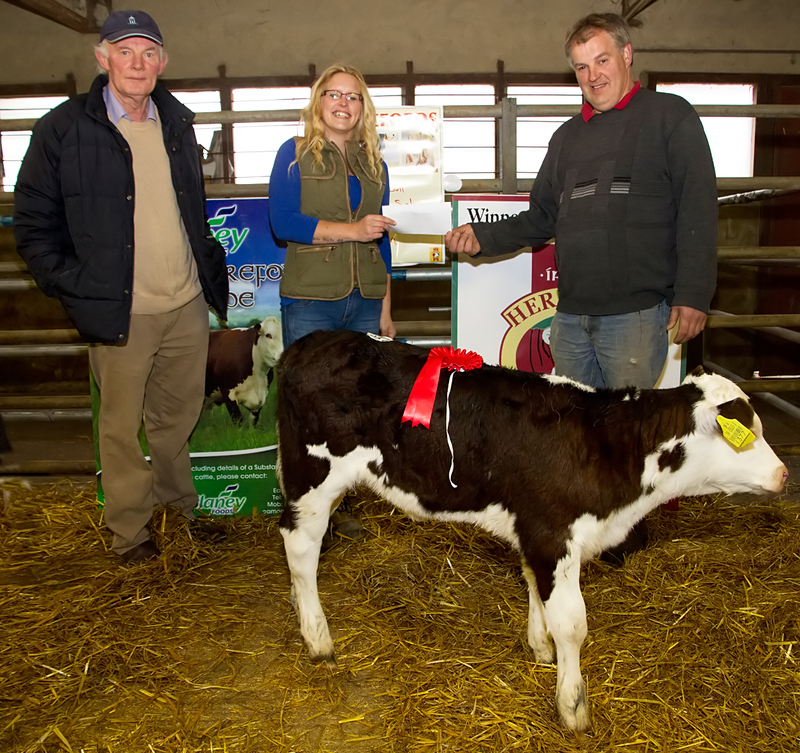 The 1st prize heifer calf went to Mossie Dwane, Kilmallock, Co. Limerick. 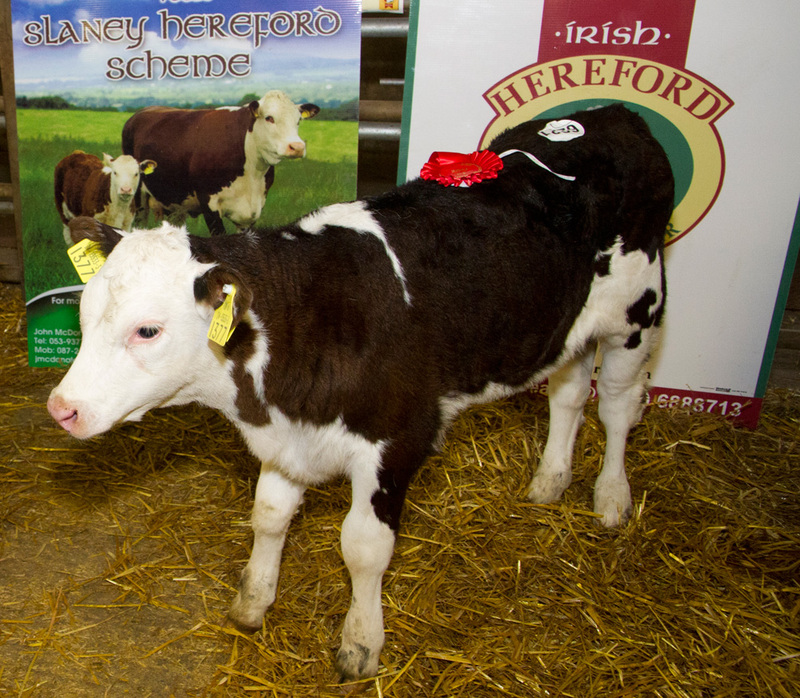 The heifer calf later sold for a price of €350 in the sales ring. Congratulations to all the buyers and sellers on the day.